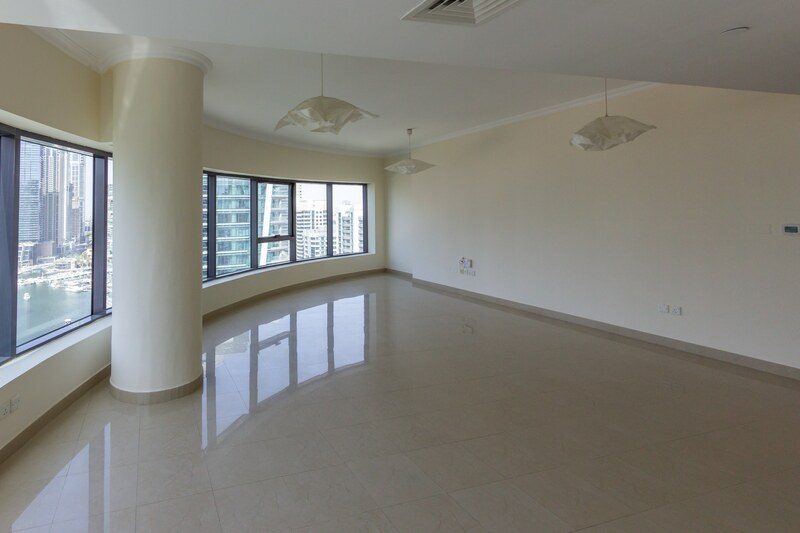 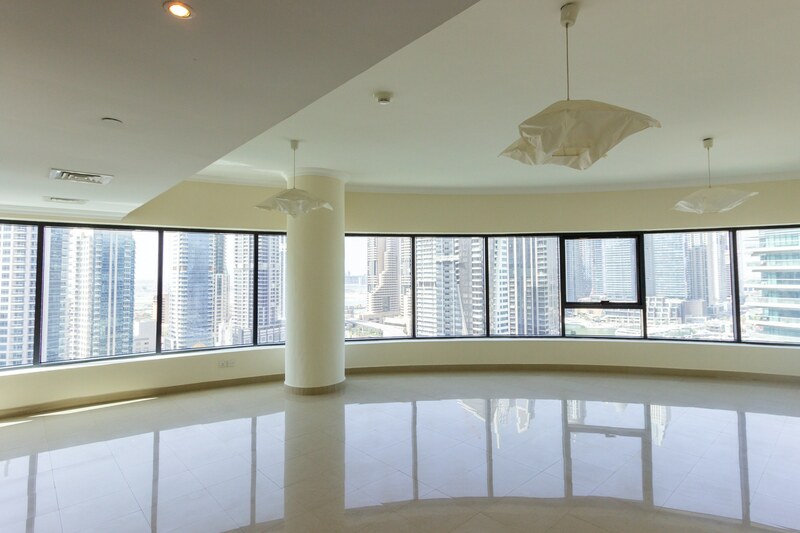 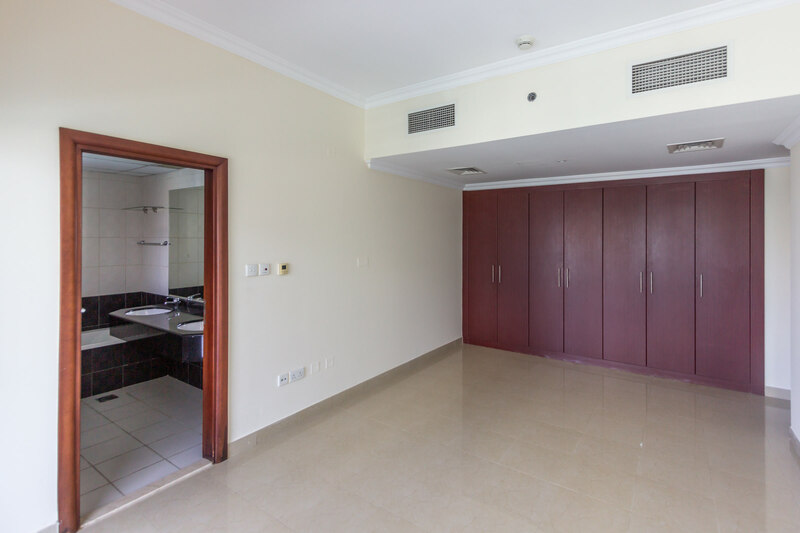 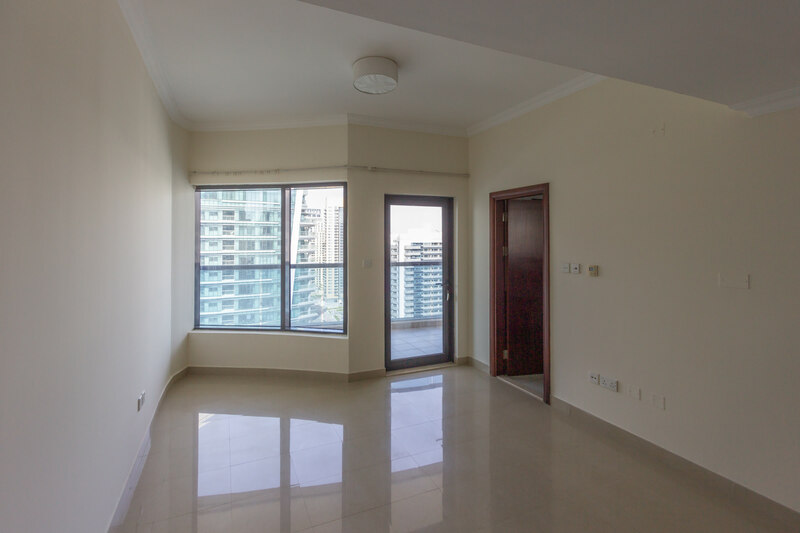 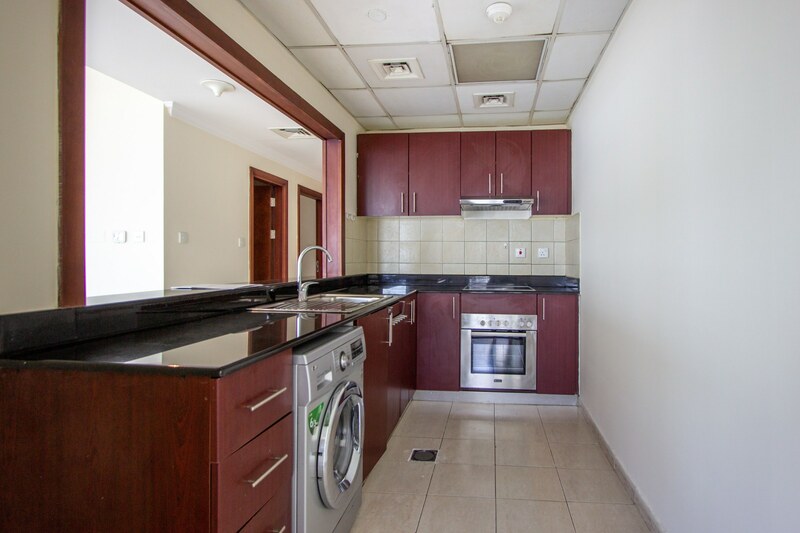 Gulf Sotheby’s International Realty is pleased to offer you this stunning two bedroom apartment in Time Place Tower Dubai Marina this property is located on a high floor and comes unfurnished. 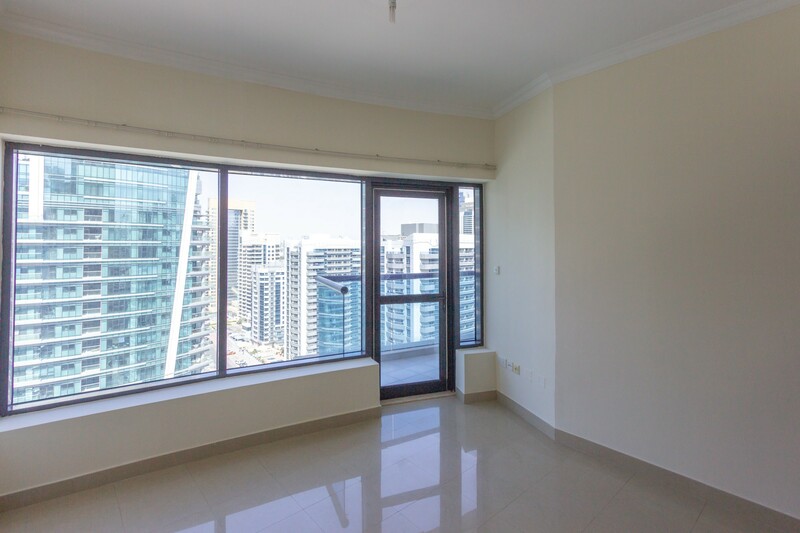 It has large and bright dining and living area with a spectacular view over the Marina and Skylines, the apartment consists of a fully equipped kitchen and has a guest powder room. 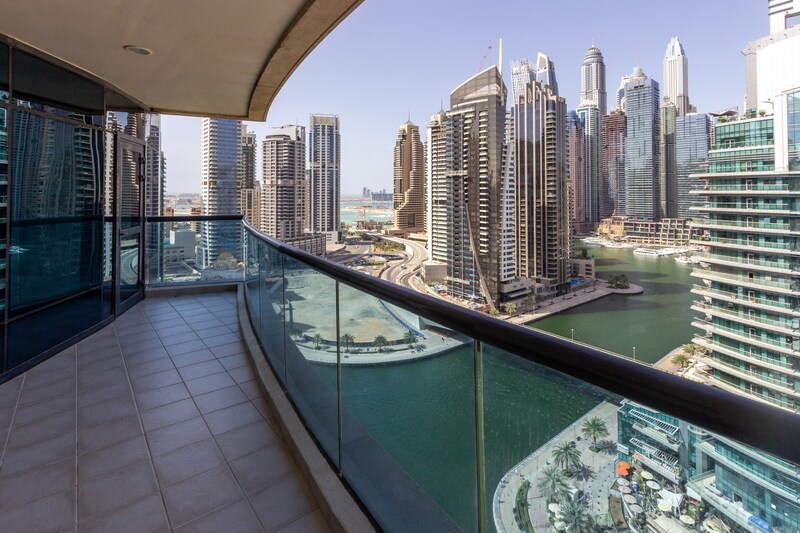 Dubai Marina: is a district in the heart of what has recently become known as new Dubai, in Dubai, United Arab Emirates. 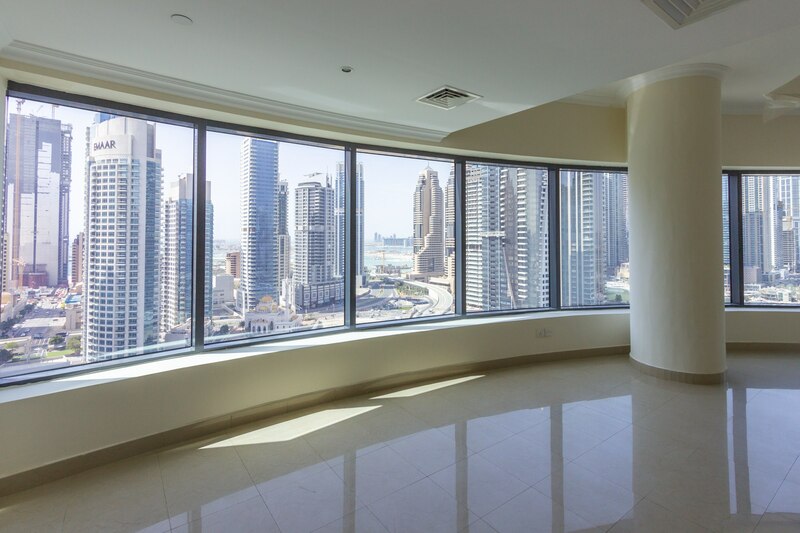 The marina is entirely man-made and has been developed by the real estate development firm Emaar Properties of the United Arab Emirates. 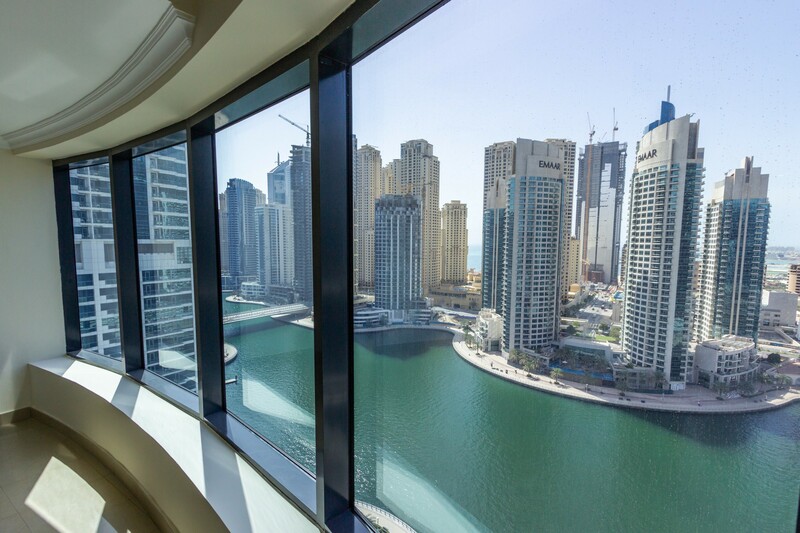 The marina will contain over 200 high-rise buildings and some supertall skyscrapers. 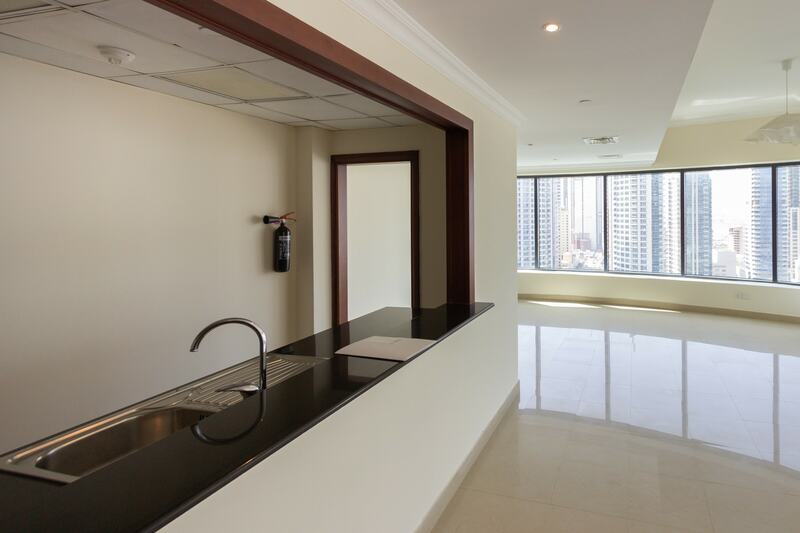 The Dubai Marina is your best bet for a lavish lifestyle in Dubai.